Join us at 6:30 p.m. on Thursday, June 18 for an open meeting. You’re invited to bring a short piece of writing to share. This is a monthly opportunity for writers–of any experience level–to get informal feedback from other writers, and to provide feedback on the works of other writers. The focus is on what’s working in each piece, and what questions each piece leaves the reader with. 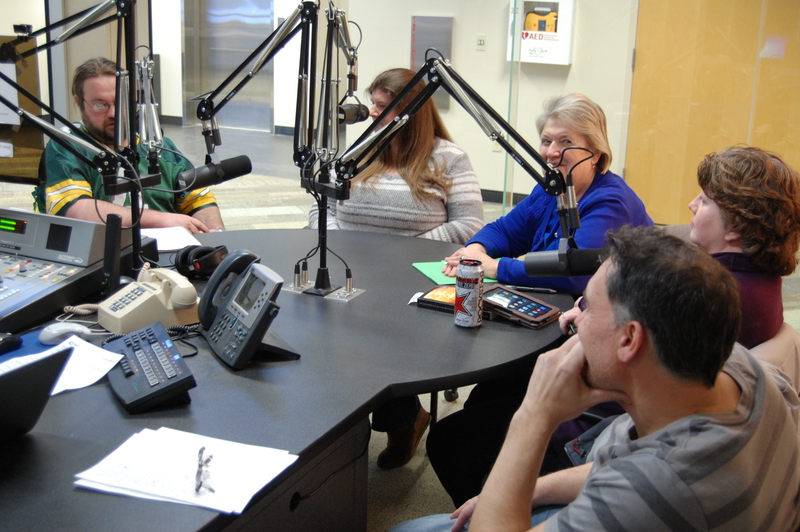 The Kenosha Writers Guild is going to the studio to record its next audio program on Friday, May 22nd. This month our featured guests will include the current Poet Laureates of Kenosha and Racine. – Any form: prose, poetry, play, essay, script, etc. – 1,000 word count, give or take. You may submit more than one piece if the total doesn’t exceed 1000 words, but in order to get as many readers as possible, only one piece may be selected for performance on air. The recording will be Friday, May 22nd, at Gateway Technical College in Kenosha, at 3:00 PM. The deadline for submissions is Wednesday, May 20th. Selected readers will be notified by Thursday the 21st. 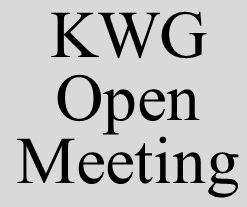 Open Meeting – Thursday, May 21 6:30 p.m.
Join us at 6:30 p.m. on Thursday, May 21 for an open meeting. Join us at 6:30 this Thursday, April 16 for an open meeting. Join us at 6:30 this Thursday, February 19 for an open meeting. – the deadline is Wednesday, February 18th. The recording date will be Friday, February 20th, at Gateway Technical College in Kenosha, at 3:00 PM. The deadline for submissions will be Wednesday, February 18th. Selected readers will be notified by Thursday the 19th. Come out Thursday night, February 12, to listen to a variety of stories. 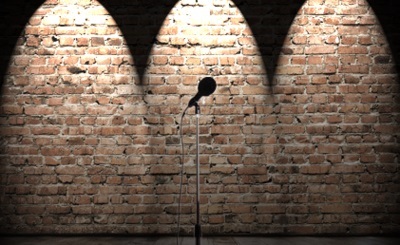 Eight storytellers, some experienced and others novices, tell tales of history, personal anecdote, and oral tradition. Doors open at 6:30 p.m. Show starts at 7:00 p.m. Note: Room 172 (instead of our usual 170) is the location of this workshop. Thursday, January 22 at 6:30 p.m. will be a continuation of the storytelling workshop we had in October. Members who want to tell a story during this workshop should come prepared with an 8 to 10-minute story that you have practiced a few times. Tom Clark, the presenter from October, will be on hand to provide feedback. All members are welcome to attend this event, and to provide feedback regarding the telling of the stories. Join us at 6:30 this Thursday, January 15 for an open meeting.